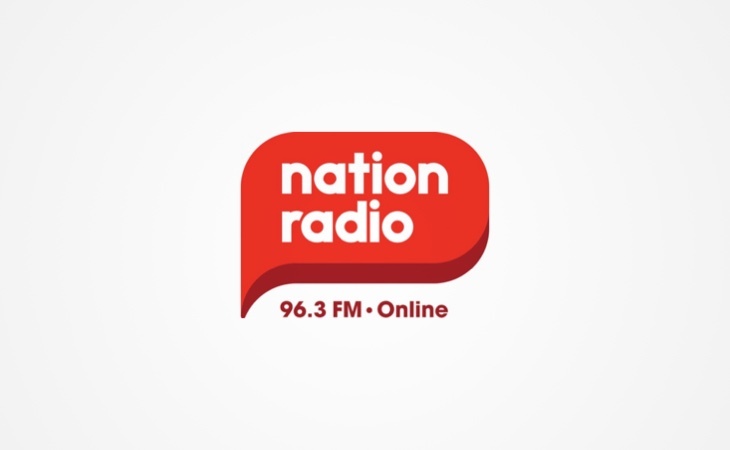 The new station joins Nation Radio in Wales and Nation Radio in London to provide local programmes for Glasgow and the surrounding towns of Stirling, Greenock, Kilmarnock, East Kilbride, Hamilton, Motherwell, Coatbridge, Clydebank and Paisley. Presenters include Derek McIntytre, Jennie Cook, Brian Woolfson, John Mulgrew and Tracy Cunningham. Jason launched Scotland’s first commercial regional station, Scot FM, in 1994, and applied for a Scottish regional station with Billy Connolly in 1998. In the early 2000s he worked with Glasgow-based Scottish Media Group as its radio development director. The 96.3 frequency was awarded to Rock Radio two years, described by the original applicant as a station which will play the best of local, national and international guitar-based music from across the years, with a playlist heavily driven by supporting the live music scene in Glasgow, be that bands breaking on to the scene in pubs and clubs right through to the major artists playing Hampden and the Hydro. Rockscot Ltd won the licence in October 2016 beating off competition from Bauer, Original and GO. It was bought by Nation Broadcasting in March this year. Congratulations to all presenters involved with 96.3 Nation Radio. Hope they will take on Mike McLean too as it would be great to hear him back on FM. It would be nice to hear him and many other people on the radio again but if they aren’t allowed to say much more than a few words and only speak for about a minute each hour (and stations like Smooth do it as well) does it really matter who presents?,almost anyone could do it) I also like the feeling of shows being live personally but there is a market for almost non-stop music as others have proved so who knows how this will go.I have heard it suggested that Nation Wales is not a success and Scotland will be the same but since the Wales station only changed to this type of playlist in June no listening figures have come out to reveal whether people like it or not,we’ll have to wait and see.To my ears it’s a much better listen than the stuff they used to play but they could add a lot more songs to make it less predictable-it doesn’t do Radio 2.any harm to play a greater range. And are the studios based in Glasgow too? It’s not the promised rock station and basically plays the same as Nation Wales with a classic hits format from the last 40 years including Abba,Jason Mraz,Kenny Rogers and Dolly Parton,Donna Summer Take That,Cutting Crew,Michael Buble etc etc.There is the usual Nation voicetracked presentation with around 3 links an hour.Don’t know of any studio in Glasgow,presumed from what I’ve read elsewhere that the presenters are often working from home and that news is coming from Sun Fm studios (but I stand to be corrected).If you want an alternative to Radio 2 with little chatter or interruptions (especially with no commercials this month) this station may well appeal to you but don’t expect the service to be a rock format like you might have thought you’d be getting from the application stage (the winner sold the licence on). It’s ok but boring after a little while,I like a bit more chat for company along with music but for a few minutes in the car it’s pleasant enough and no doubt relatively cheap to run.